She's having a baby girl! With so much preparing and celebrating, it's hard not to burst with excitement awaiting the arrival of a newborn. 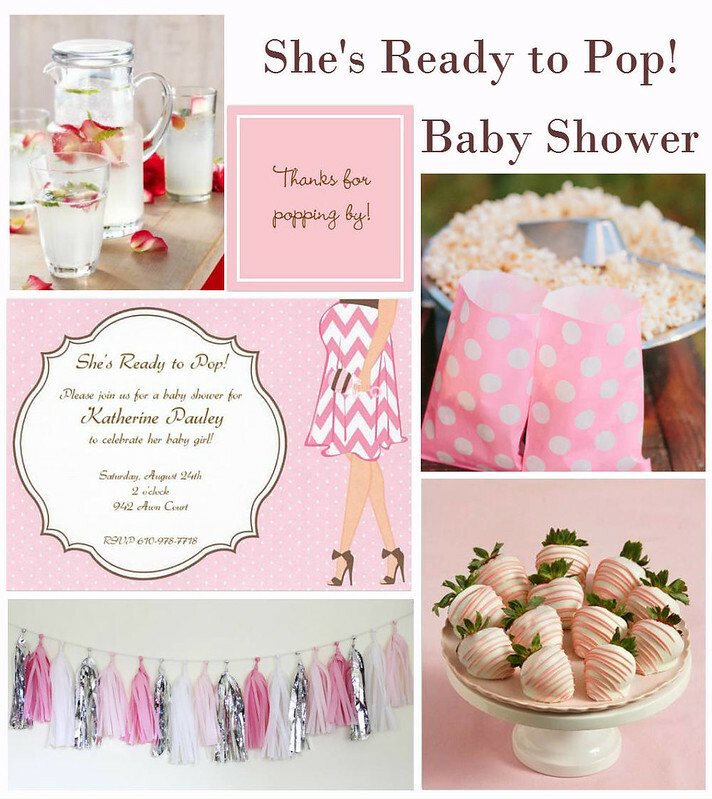 Celebrate the commotion with a "Ready to Pop" themed baby shower party.